Cute striped Bella beanie. 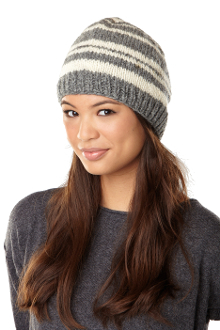 The classic gray and white striped beanie. It’s simplicity is what makes this SIJJL hat fashionable. We call it the Bella Beanie for obvious reasons, but you don’t have to kiss a vampire to wear it.